Robert Perry said that the Tayana 52 has the "sweetest sheer" he has ever drawn. Few yachts exhibit the stunning symmetry, the sheer beauty of the 52. Whether lying at anchor or playing with high sweeping seas, she is an eye-stopper of the first magnitude - truly a magnificent sailing machine!! 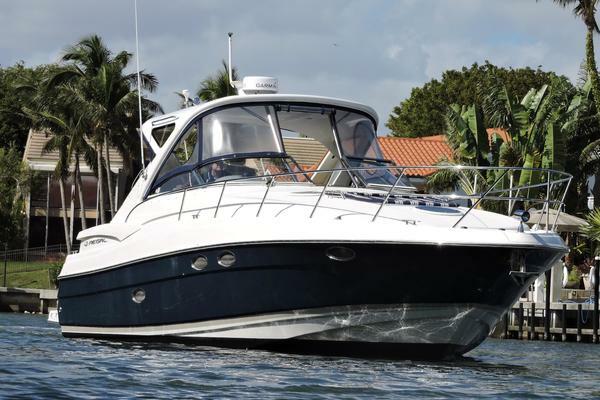 West Florida Yachts would love to guide you through a personal showing of this 52' Tayana Aft Cockpit Cutter 2019. 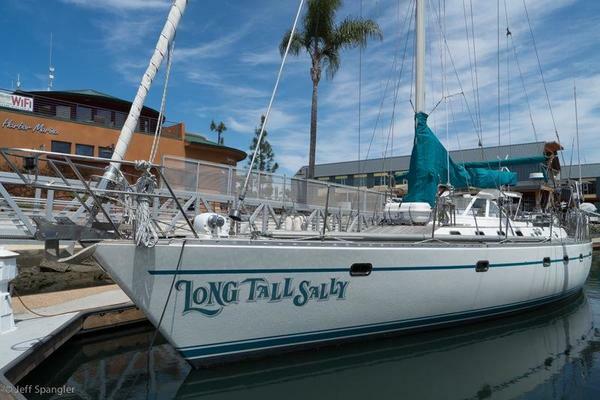 This yacht for sale is located in San Diego FOB, California. For pricing details or a showing please contact us by filling out the form on this page and we will get back to you shortly! PLEASE NOTE: The 52' Tayana photo shown is sistership and not for sale! !